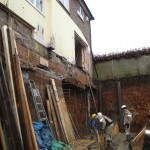 Over the years we have been involved with underpinning many buildings throughout Hampstead, back in the late 70 claims on properties for subsidise took off, realistically this was when I was an apprentice and i learned my trade, we would go from property to property underpinning for the insurance companies. It was this experience that paved the path for me to move Hampstead Builders into the basement development business. 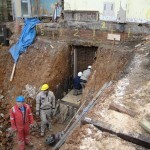 Nearly all the basements we build in and around Hampstead involves some sort of underpinning. 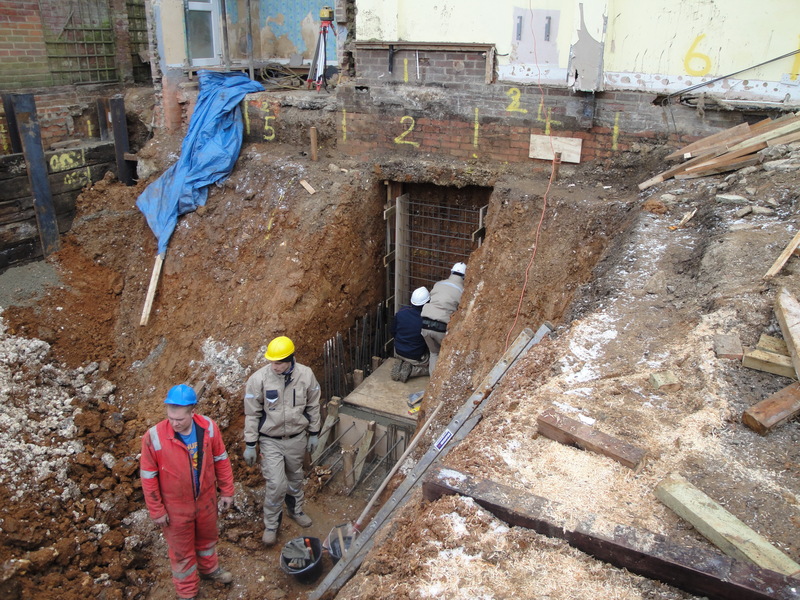 This is an early video I produced when we hand dug a basement in Hampstead some years back, the underpinning sequence was particularly difficult because of the configuration of the house. These photos shop the underpinning we had to undertake on this project before we build a basement in the back garden . 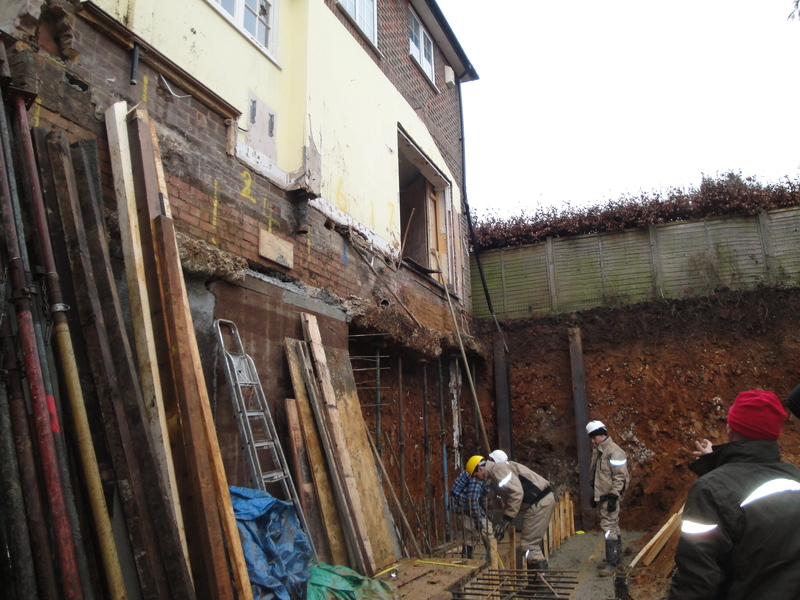 The underpinning taking place here is to secure the property before we build the basement in the back garden.